For the London duo’s second album, the follow up to 2013’s ‘Body Music’, Aluna Francis and George Reid have collaborated with a number of other artists. This may suggest uncertainty and a lack of confidence in their core sound, but it also shows a willingness to experiment and develop. In actuality, ‘I Remember’ falls further along the latter end of the spectrum. 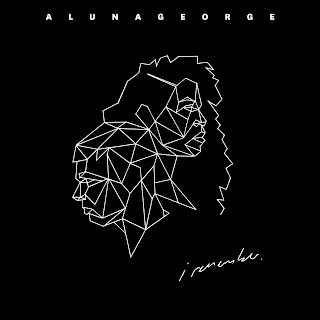 It’s clear that certain collaborators have had a large impact, yet this remains an AlunaGeorge album through and through, even if it’s not a huge step on from their debut. Take the album’s title track. Produced by Flume, it inescapably bears the mark of the Australian producer with its choppy, fragmented synth samples and metallic, spectral sound. I Remember could easily be an outtake from his own album, ‘Skin’, released earlier this year. Yet Francis’s vocals add a soulful warmth that complements the production, whilst the R&B rhythms hark back to the duo’s debut. It is, in short, a perfect collaboration. Other singles, I’m In Control feat. Popcaan and Mean What I Mean feat. Leikeli47 and Dreezy, reveal an influence of Jamaican dancehall and US hip-hop that have permeated the rest of the album. The former track is an utterly infectious pop-dance track that deserves every success. The latter merely follows in its footsteps. Elsewhere, the tracks alternate between minimalist electronics and buoyant dancehall pop, with Francis’s vocals gently caressing every glittering synth and processed beat. Not all make an impact, but standout tracks include atmospheric opener Full Swing feat. Pell, the heavily computerised drums of My Blood feat. ZHU that contrast with the live instruments of the shimmering Mediator, and the bubbling, neon stabs of closer Wanderlust. 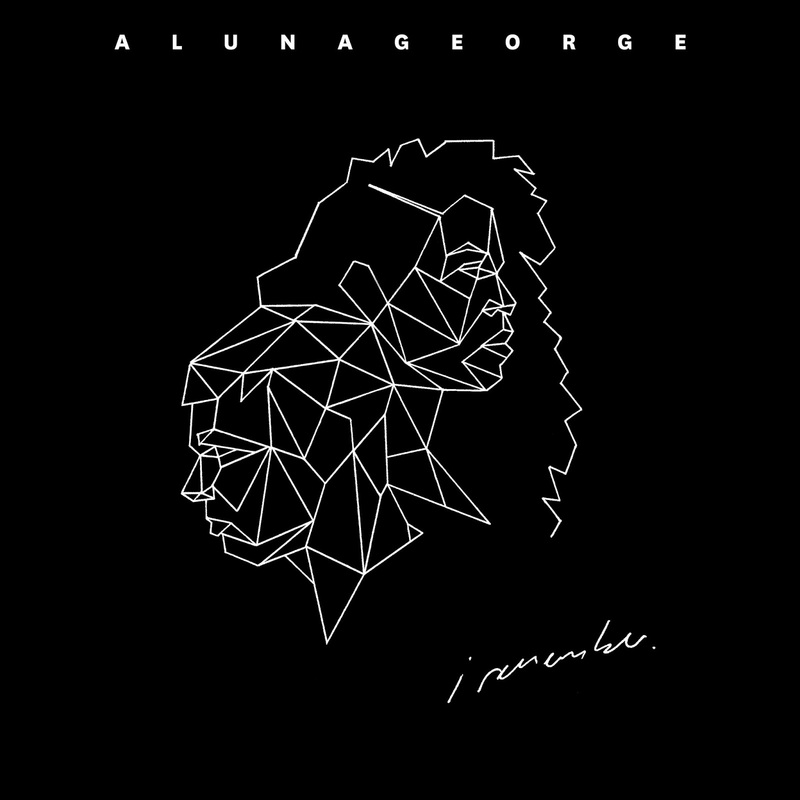 In the process, AlunaGeorge have created an album that’s tighter in focus, yet sonically more experimental than its lengthy predecessor, with more confident pop melodies juxtaposed with spectral production. It wears its influences and its origins on equal sleeves. With a sound that was fresh to begin with, the inclusion of wider artists has resulted in a very tempting pop package. Listen: ‘I Remember’ is out now. 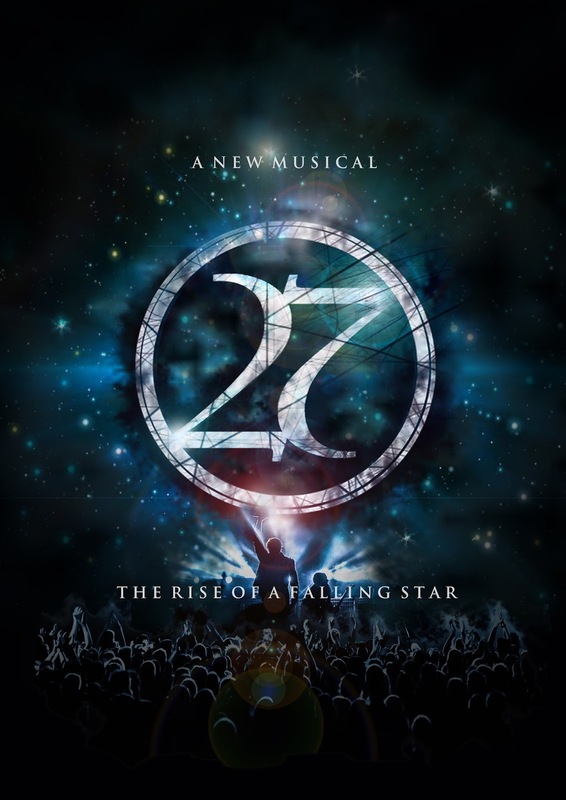 The 27 club is pretty exclusive. It includes the likes of Jimi Hendrix, Janis Joplin, Kurt Cobain and most recently Amy Winehouse – all musicians who died at the age of 27 from substance abuse or violence. For most, the age is just a coincidence, but it’s also led to plenty of conspiracy theories. 27 attempts to create its own theory. It’s an homage to these artists but based around a fictional rock band – The Argonauts – whose lead singer Orpheus makes a pact with the devil in return for fame and fortune. Of course, that devil is a music exec with a demonic team of assistants who drive Orpheus – already addicted to drugs – to self-destruction. If the musical is meant as a comment on the music industry, it’s a lazy one. It’s all too easy to blame record labels for not supporting their artists. 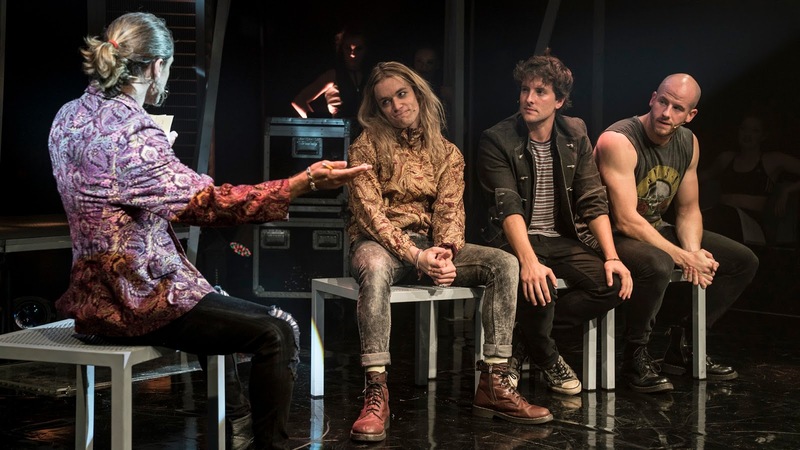 Yet here the band are also given an outdated sense of style: their ‘makeover’ transforms them from everyday lads to an 80s hair metal pastiche, complete with Guns and Roses t-shirt, long hair and skin-tight jeans. And that’s after the band bicker about trying too hard to be cool. The industry moved on from this shtick years ago. That sense of cool is just one of many problems with 27. Another fundamental flaw is the lack of stage time for the band. We’re meant to believe they’re the greatest band of their generation off the back of dialogue rather than actually witnessing their performances first hand - there's a drummer who never drums, a guitarist who never strums, and a singer who's forever glum. The plot whips through a four year career in a matter of seconds and expects us to jump with them, but writer Sam Cassidy has set himself up to fail. Then there’s the utterly contrived and predictable nature of the plot. And that’s not just from the title and its conspiracies, but from the abysmal Greek myth parallels shoe-horned in. What starts off as simply character names in the first act turns into a full fantasy in the second as Orpheus must travel through the Underworld to literally face his demons (demonic versions of the first act’s characters) and save his girlfriend, defying the witchy diva fates (led by Jodie Jacobs) and a charismatic Hades (Ryan Molloy). We knew Orpheus would die from before we even entered the theatre. Incidentally, the girlfriend's death by substance abuse is also easily predicted considering her name is Amy. It’s all utterly contrite. At times, though, it’s actually quite enjoyable. In these fantastical moments, the show becomes tongue in cheek and the often dire script amuses for the right reasons. What’s more, the highly energetic choreography from Arlene Phillips is exciting to watch and the blinding, strobing lights make us all feel like we’re part of a music video. Matt Wills’s score also has its moments, offering catchy (if derivative) pop songs accompanied by screaming guitars. Yet the show is on the whole stylistically confused. Amongst all this fantastical rubbish, it’s actually trying to tell a touching and emotional story of drug abuse and psychological demons. At times it even succeeds: Greg Oliver delivers a powerful song at the start of the second act as Orpheus’s life slips through his fingers. 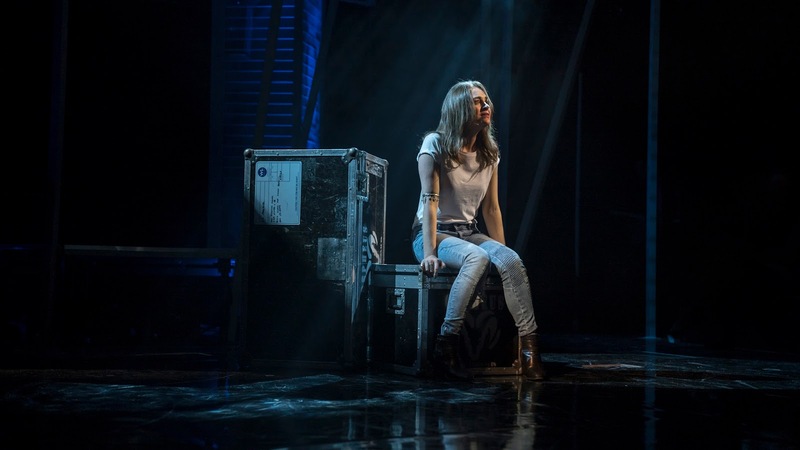 And Cassie Compton rises above the material with her performance as Amy, offering a stunning vocal even if her reasons for loving Orpheus are nowhere to be seen. But these moments cannot coexist alongside the fantasy without being laughably undermined. 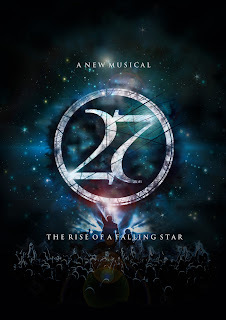 What’s more, with its attempts at poignancy in the finale, 27 seems to suggest that the real-life artists are remembered, celebrated and eulogised because of their deaths rather than their music. It wallows in tragedy and misery whilst ignoring the spectacular talent these artists brought to the world. In the process, it spectacularly misses the point. 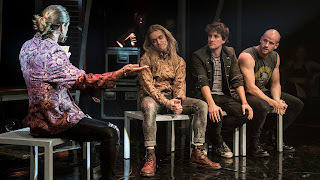 Watch: 27 runs at the Cockpit Theatre until October 22nd. We know Benjamin Britten as a quintessentially English composer, with some of his best known works including an opera based in his hometown (Peter Grimes) and a Shakespeare adaptation (A Midsummer Night’s Dream), but he spent a number of years during WWII on the other side of the Atlantic. 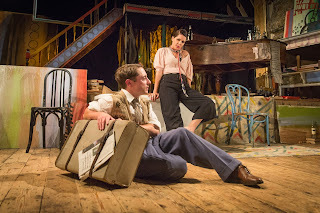 It’s this period of his life that writer Zoe Lewis has focused on in her play Britten in Brooklyn, receiving its world premiere at Wilton’s Music Hall. Here we have Britten living in New York alongside WH Auden, Carson McCullers and Gypsy Rose Lee, living bohemian-style in a cramped, dilapidated apartment filled with artistic knick-knacks. Think La Bohème, or even Rent, but with more philosophy. Art plays a central role in the play, as all four characters are at differing stages of their careers. Should art be an expression of the mind, or produced for commercial gains? How can inspiration overcome writer’s block? And how does the war stifle or generate creativity? 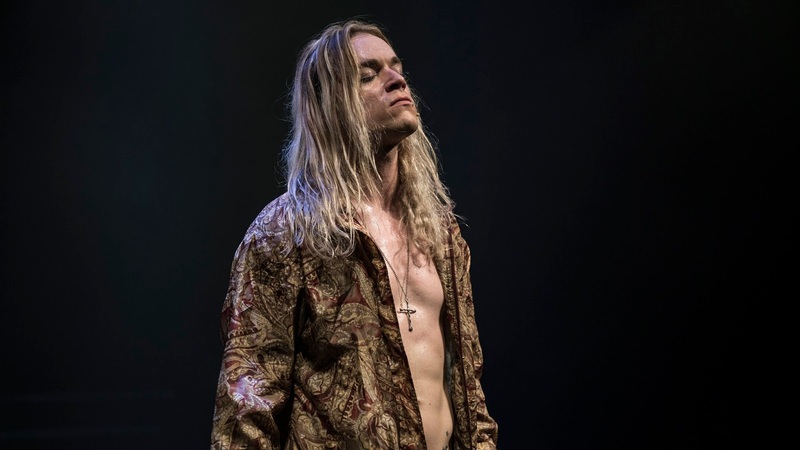 Mostly, though, it’s a play about guilt: the guilt Britten feels about his sexuality, about the death of his mother and how he was unable to be totally honest with her. This parallels a guilt towards his country. Britten left England for a number of reasons, but primarily it was to escape the war. Soon the war catches up with him. It’s clear, then, that Lewis has weaved a complex web of themes within the play. As a result, it lacks focus, tension and drama. The first act especially revolves around the artistic philosophies of the central quartet that borders on pretentious. Only in the second act, once Britten is called to return to his country for the war effort, do we gain clarity in the real intentions of the play. Yet with so much psychological turmoil, Lewis and director Oli Rose are unable to make the internal drama palpable for the audience. The acting, too, is a mixed bag. 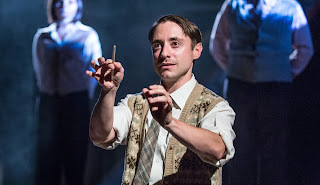 Ryan Sampson offers an honest and emotional performance as Britten, able to remain the focus of the play despite the character being encumbered by themes and overpowered by the other, more quirky characters. 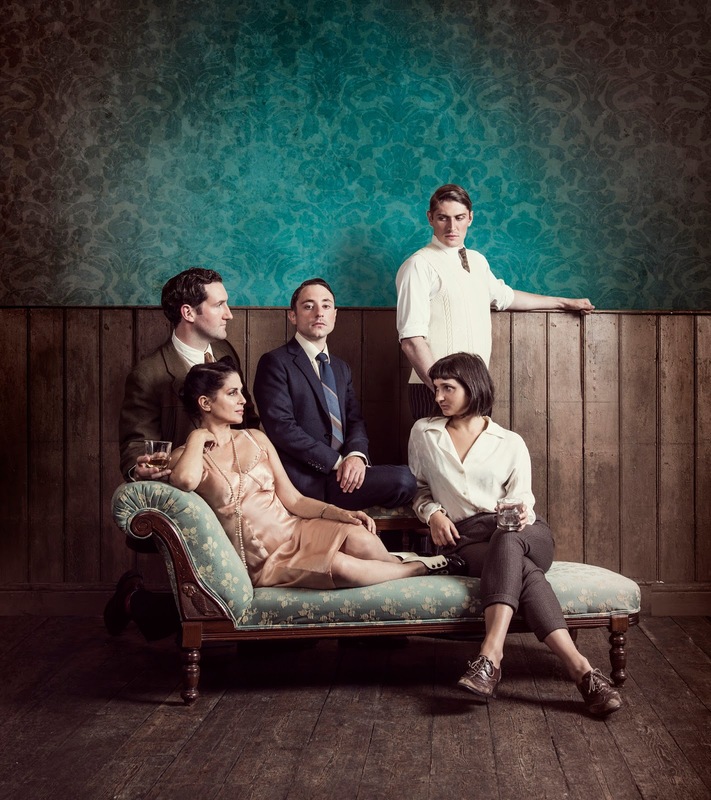 And Ruby Bentall’s offbeat, sarcastic humour as McCullers amuses as much as it paints her in a tragic light. Yet Sadie Frost overacts as Gypsy Rose Lee, her girlish, flirtatious act lacking charm. Britten in Brooklyn delves into a lesser-known time in Britten’s life. Greater use of his music and a tighter focus could have made this an exciting prospect, but as it stands it’s an interesting piece with lofty intentions it never quite reaches. 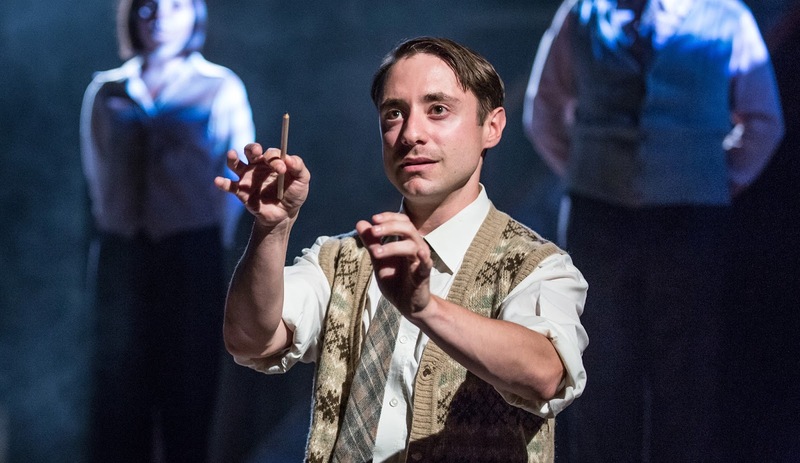 Watch: Britten in Brooklyn runs at Wilton's Musical Hall until 17th September.